When it comes to sneakers, OG colorways are amongst the most coveted of a silhouette&apos;s retro release. 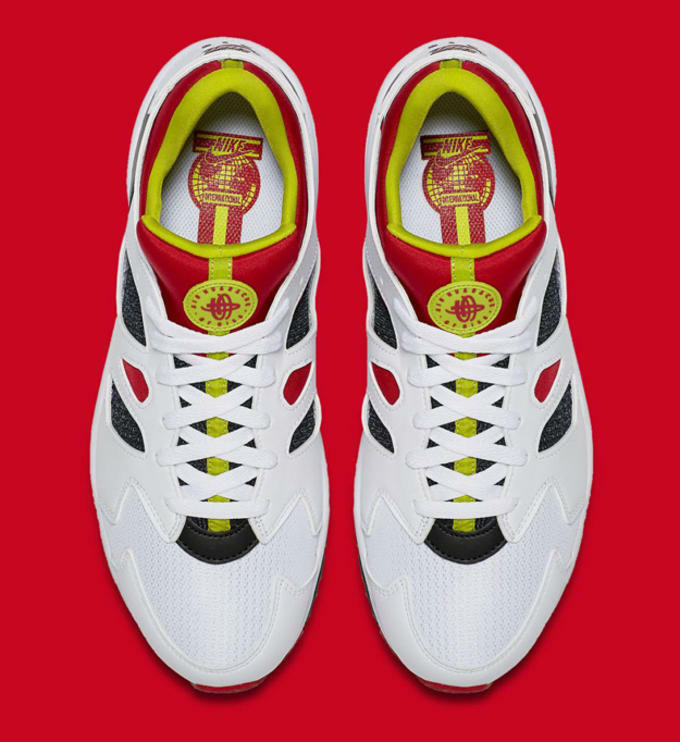 Last week came the news of the return of the Nike Air Huarache International in several new colorways. 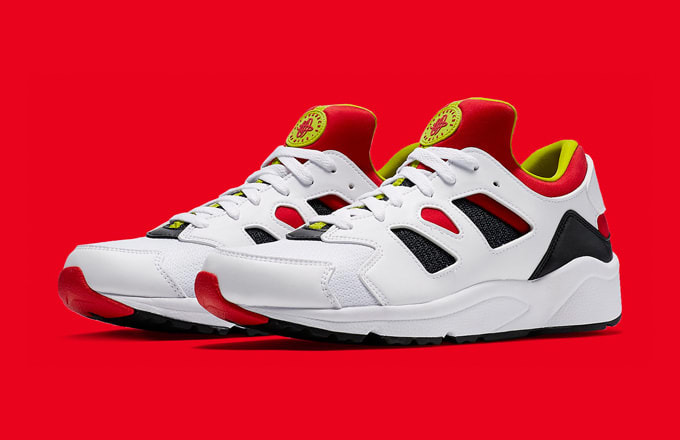 Today, it has been revealed that the Huarache International will also be releasing in its OG form. 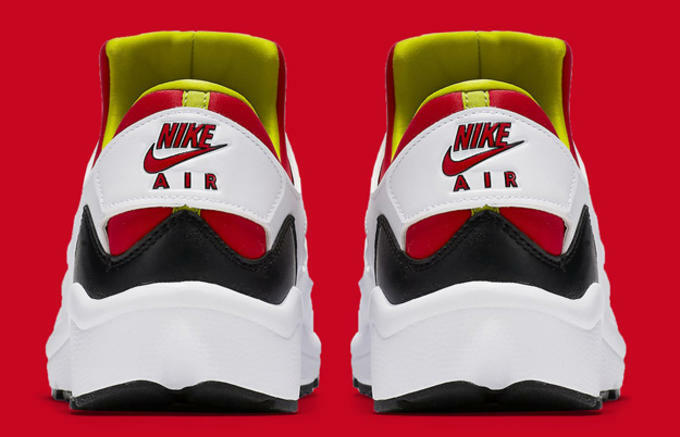 Replicating its original 1992 appearance, the International will once again feature a white leather upper contrasted against the shoe&apos;s signature neoprene bootie in red and neon green. 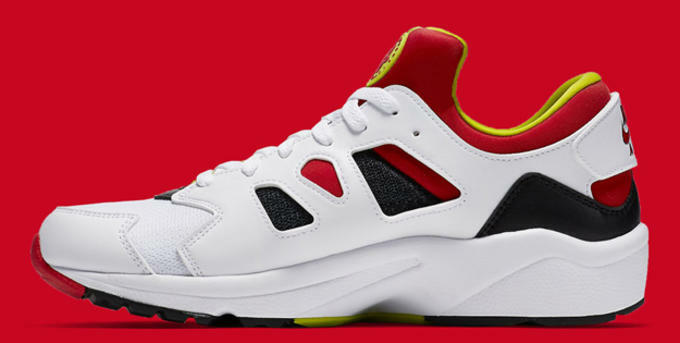 Officially, the shoe will carry a colorway of "White/University Red-Bright Cactus-Black." While no official information has been announced, Nike Blog is reporting the shoe will release at some point in Spring 2016.